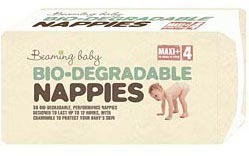 The Beaming Baby Biodegradable Nappies - Maxi Plus - Size 4 product ethics are indicated below. To learn more about these product ethics and to see related products, follow the links below. We only used these on holiday to replace the cloth nappies that we couldn't bring with us and they worked brilliantly, while keeping our ethical minds a bit more at ease! 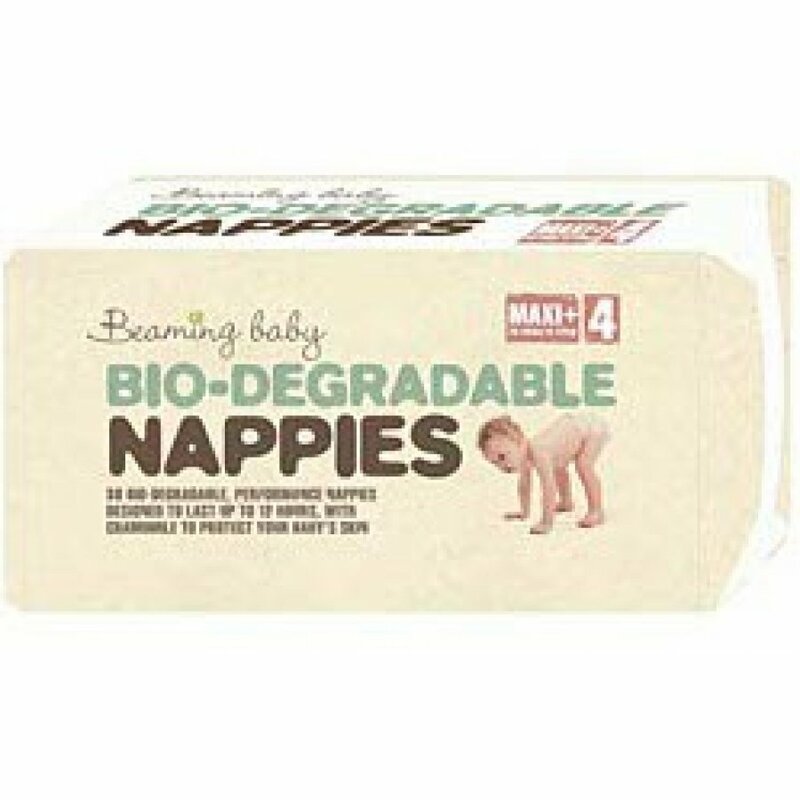 There are currently no questions to display about Beaming Baby Biodegradable Nappies - Maxi Plus - Size 4.